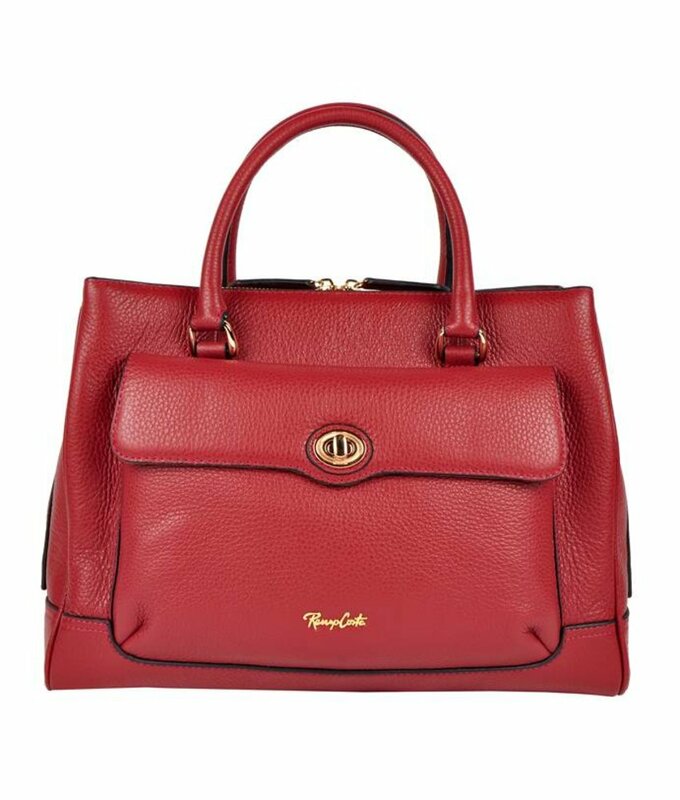 New brand, new collection online available: Renzo Costa. 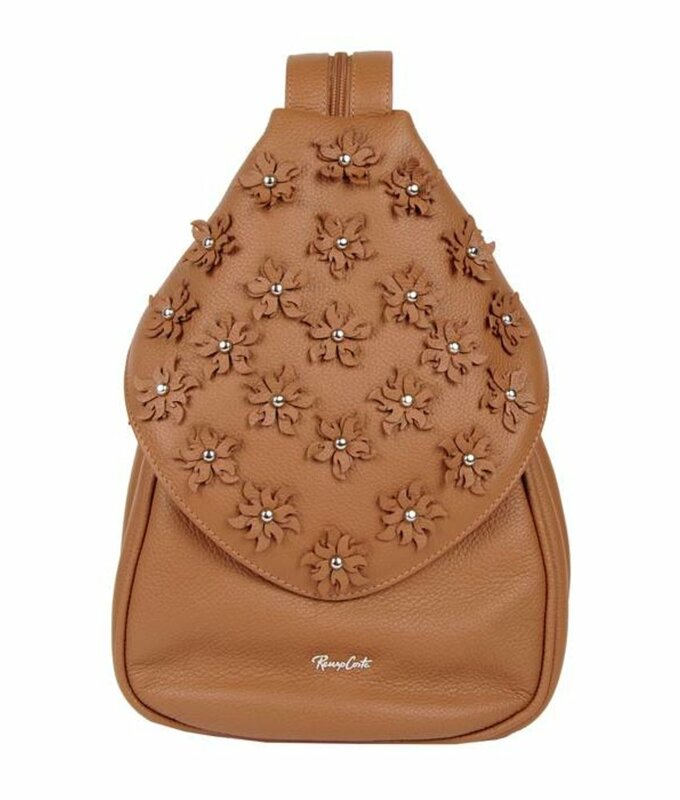 Handbags, shoulder bags and purses. 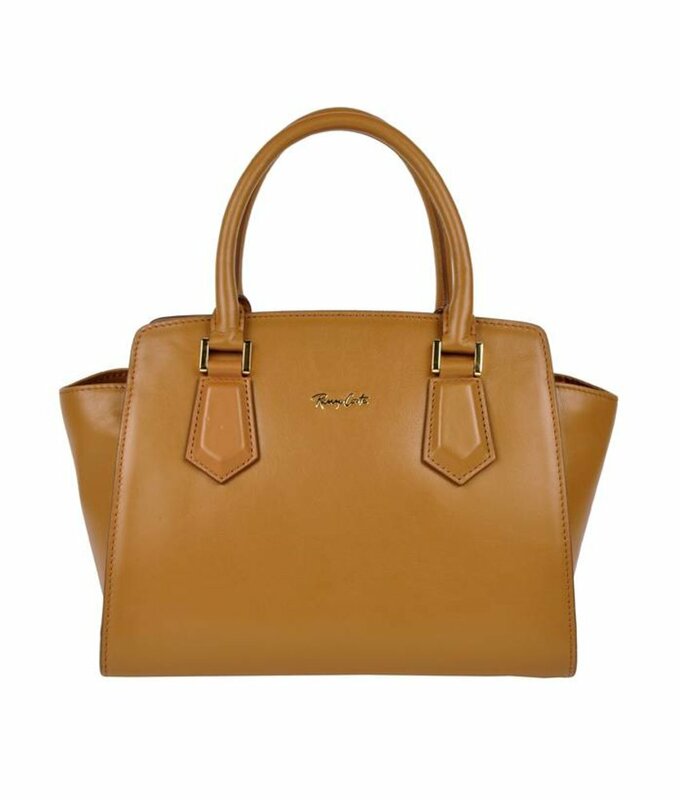 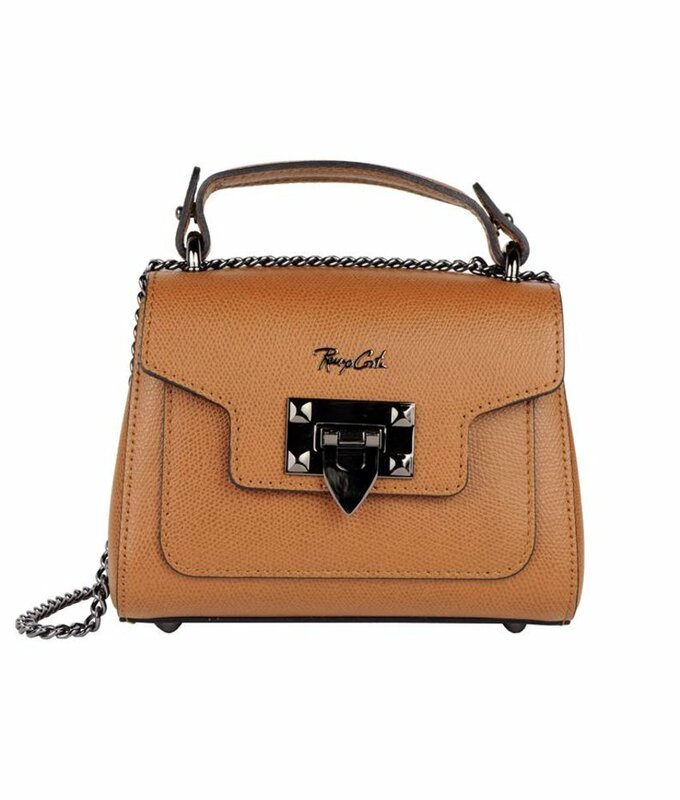 Chic and compact camel leather shoulder bag by Renzo Costa. 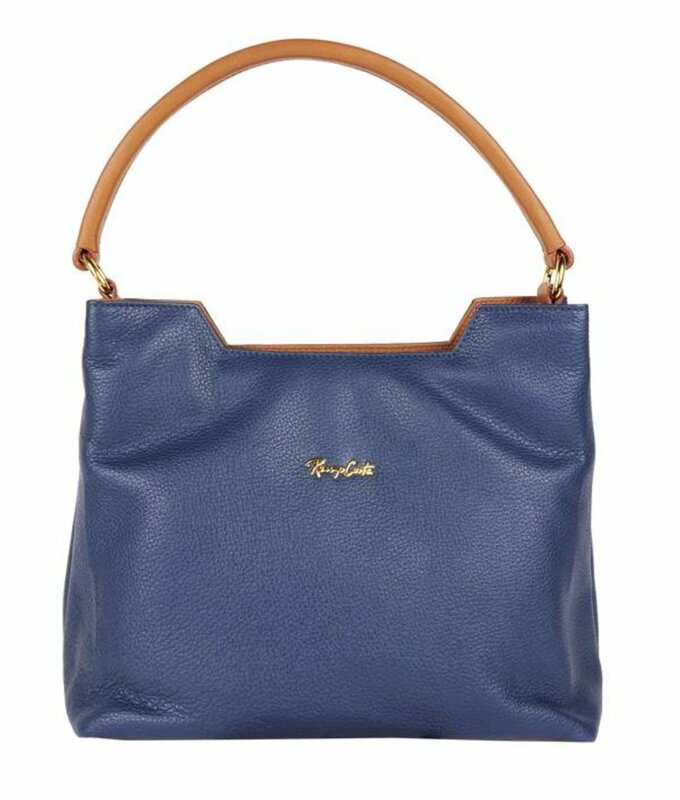 Stylish and spacious blue grained leather handbag by Renzo Costa. 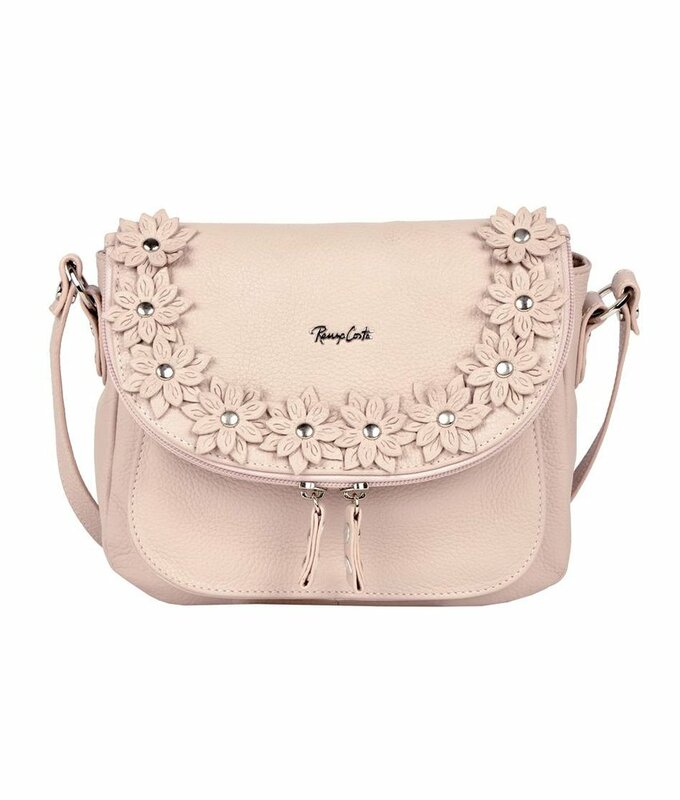 Trendy light pink grained leather shoulder bag with flowers by Renzo Costa. 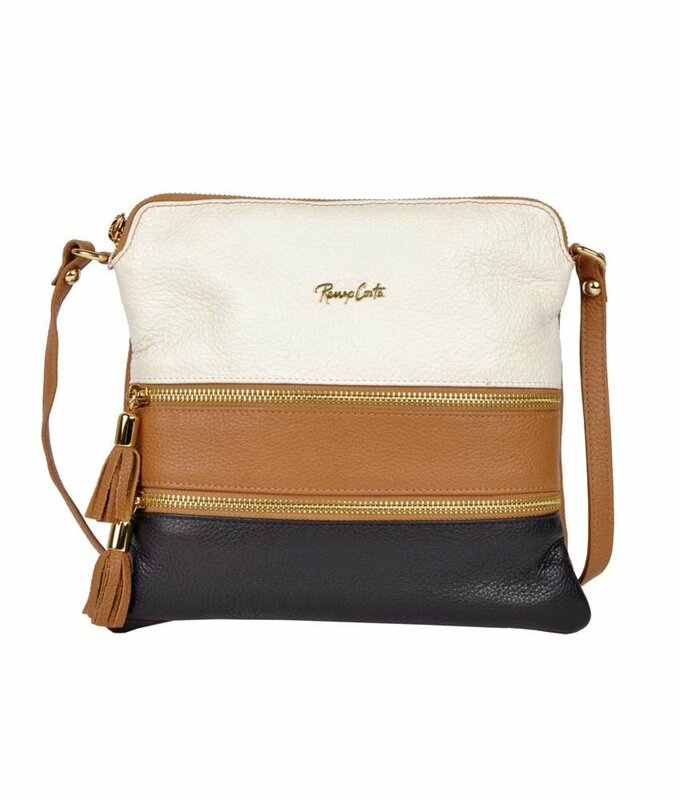 Stylish 3 colored brown grained leather crossbody bag by Renzo Cost. 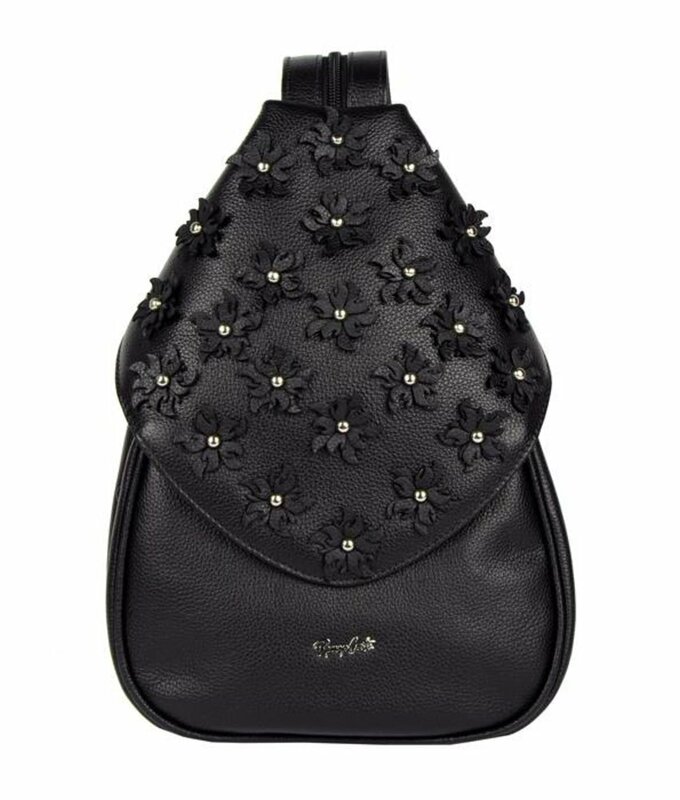 Chic black leather crossbody bag by Renzo Costa. 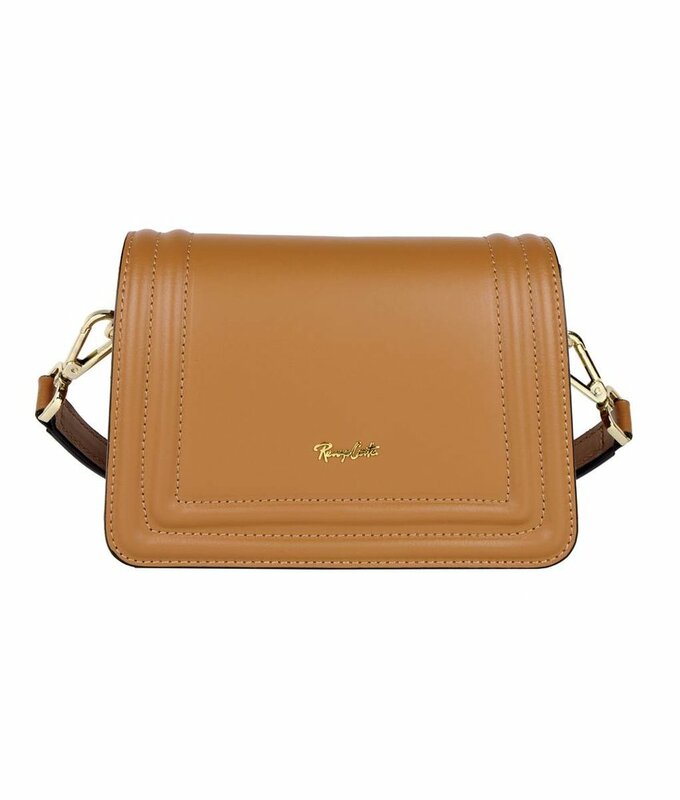 This chic camel leather crossbody bag from the brand Renzo Costa. 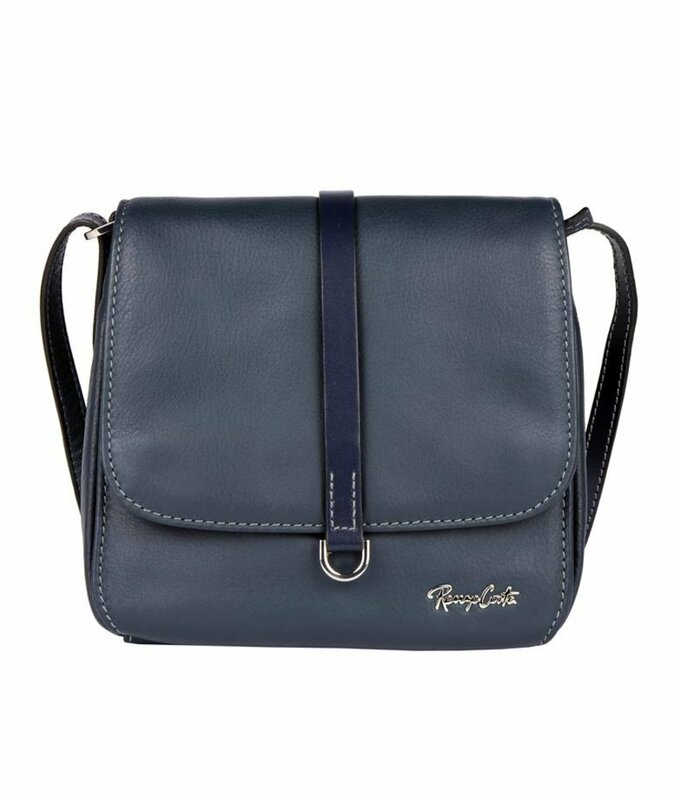 Compact and practical black leather shoulder bag by Renzo Costa.